Summer is here and I'm dreaming of garden parties and relaxing at the beach house. 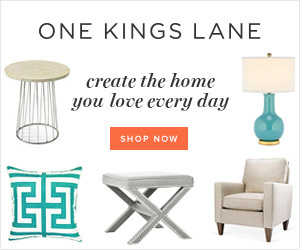 One of my favourite sites - Eat-Drink-Love has some amazing beverage recipes and I'm dying to try the sparkling strawberry lemonade. What I love about the recipe apart from it being pretty and refreshing is how quick and easy it is ( prep time is 20 mins!) . 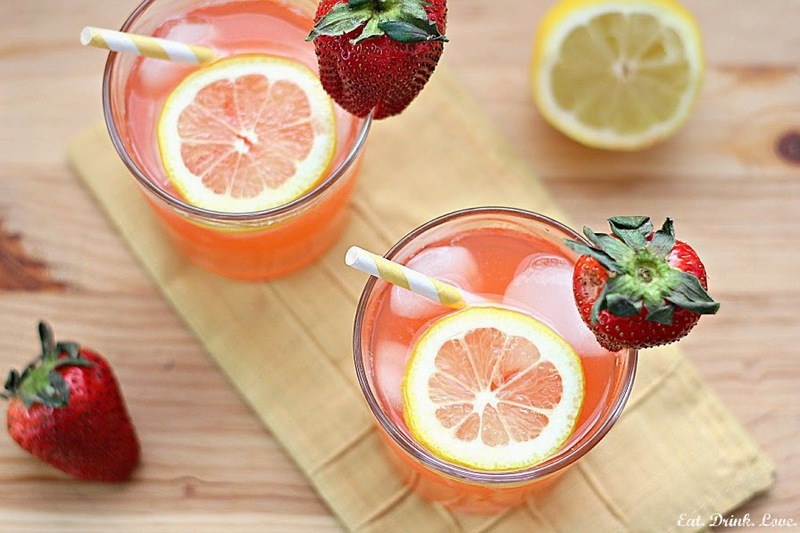 See more summer cocktail and drink recipes on Eat Drink Love. 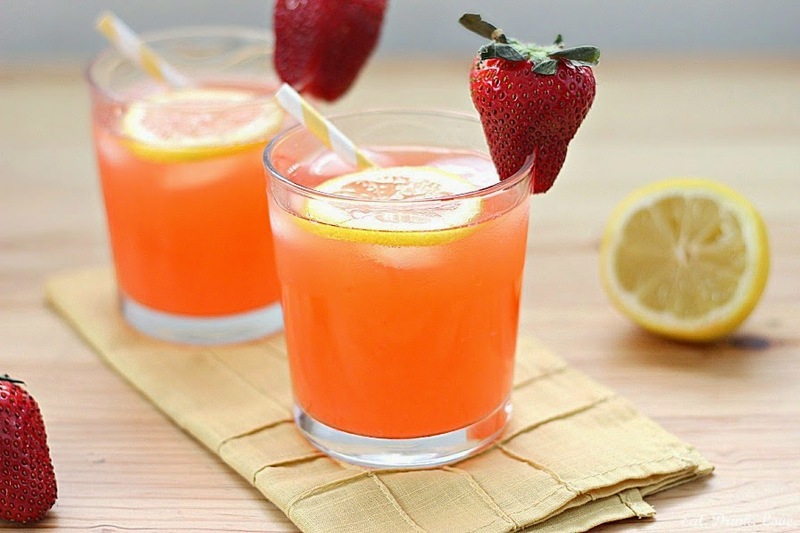 See the full recipe for this sparkling strawberry lemonade here.